What do you do if Dad wants to wake board, Mom wants to ski, and the kids want to snorkel? 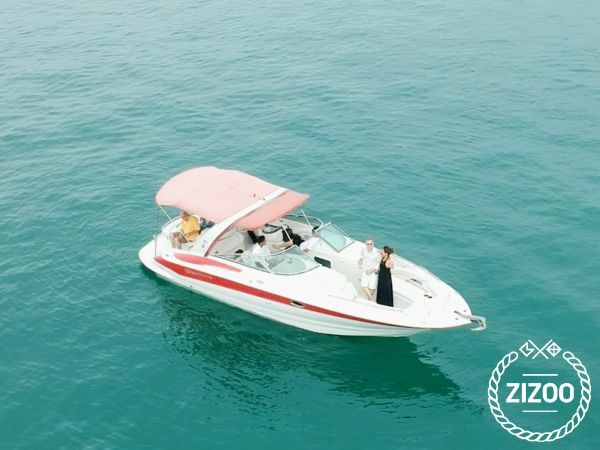 It’s the perfect do-it-all, pleasing water sports boat. Enjoy the Andaman Sea with speed and comfort.